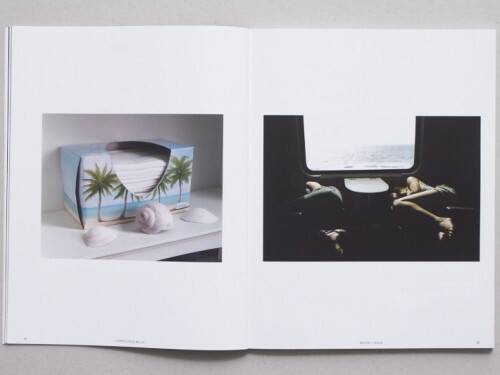 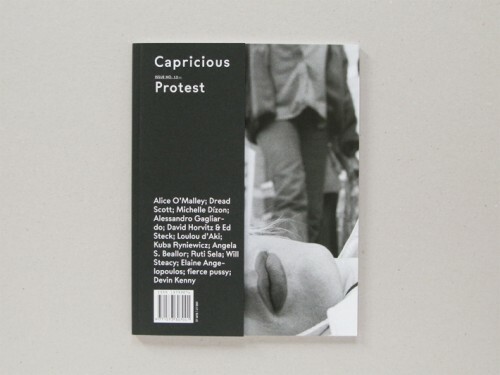 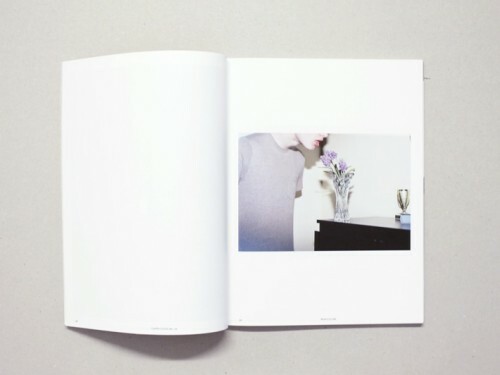 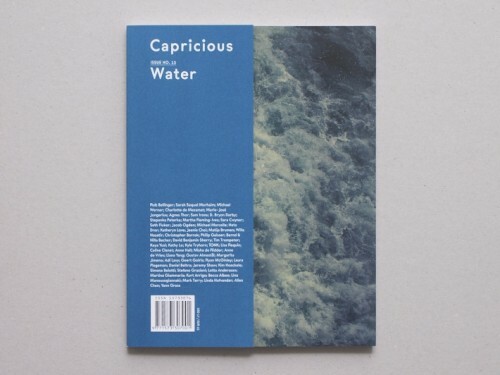 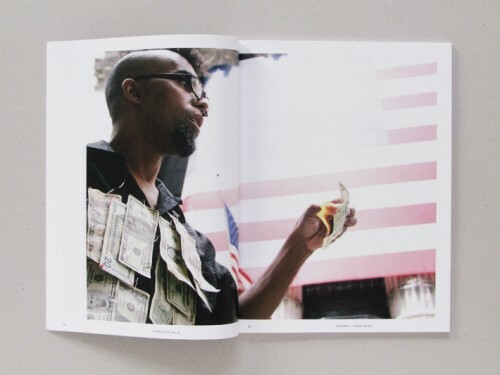 Capricious is a magazine and art book publisher based in New York. 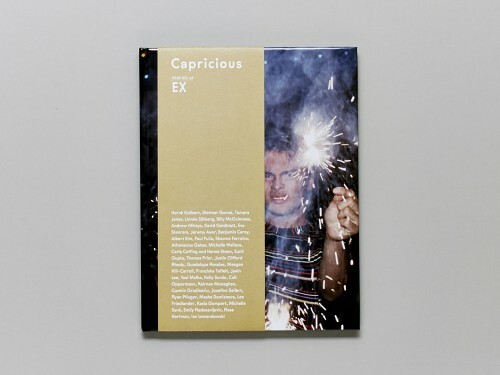 Founded as a fine art photography magazine in 2004 by Swedish photographer Sophie Mörner, Capricious has since become a premier publisher of art books and publications, revered as an international platform for celebrating and supporting emerging artists. 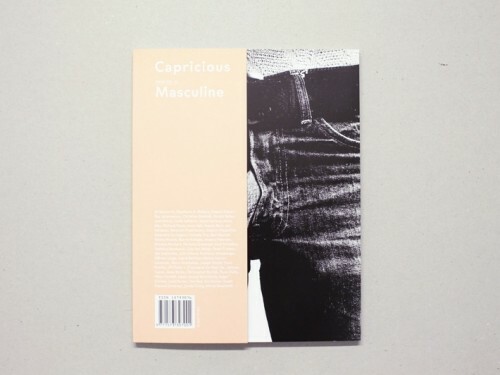 Capricious Magazine pulls from an international community of photographers to contribute to notions of Water, Masculinity, and Boundaries among others — expanding the public’s perspectives on photography at-large.